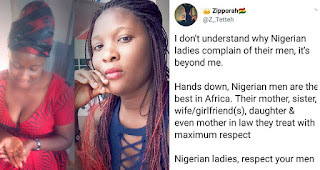 Zipporah, a Ghanaian lady has revealed in her experience that Nigerian men as the “best in Africa.” She based her assertion on how Nigerian men supposedly treat the women in their lives. She tweeted this through her Twitter handle @Z_Tetteh. 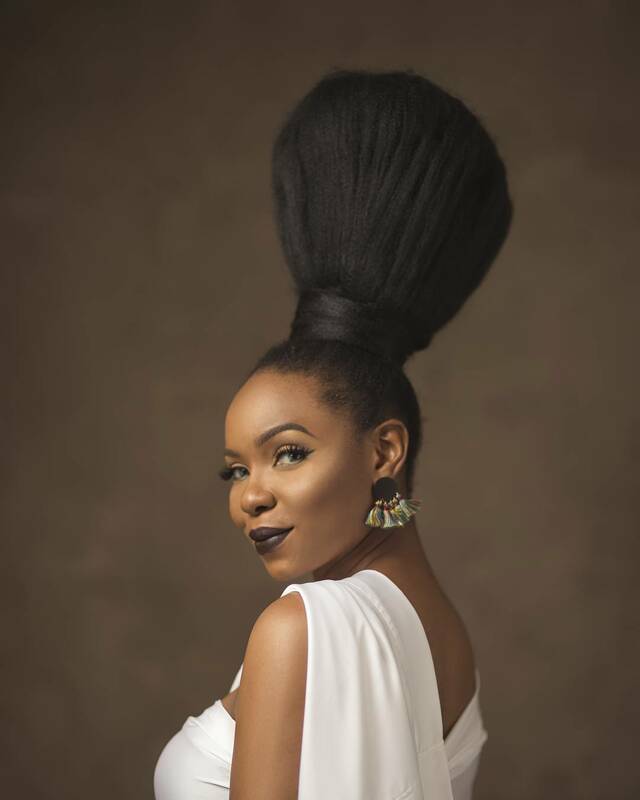 Since her tweet, however, there have been reactions to it, especially from Nigerians. Thread filled with facts but a lil bit exaggerated. We dey try oo but make no mistake we sef dey MAD! 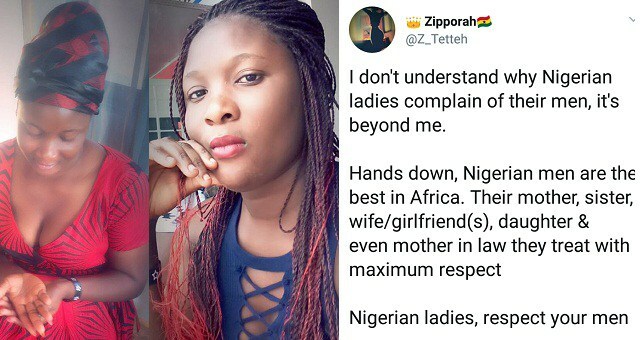 Wat u’ve written might nt be 100% accurate, I’m a Naija man & I can tel you dat there are bad men as well in Nigeria.ur analysis is accurate to an extent (let’s say btw 70% to”80%).I av seen men frm many countries (African and western men), & I can tell u dat I will “NEVER”…. Got the same stuff while I was in Ghana. Ghanaian girls will actually treat you like a king and make you forget how to cheat. I guess what has happened is that you’ve seen bad guys from Ghana and good guys from Naija. As if no be us dey live with them. 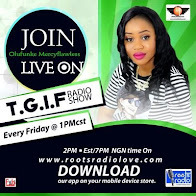 Pray you only meet the nice one’s ehn, so you can keep living in fantasy. I m coming over to Ghana to b treated like a King n to treat the girl I will meet as my Queen.